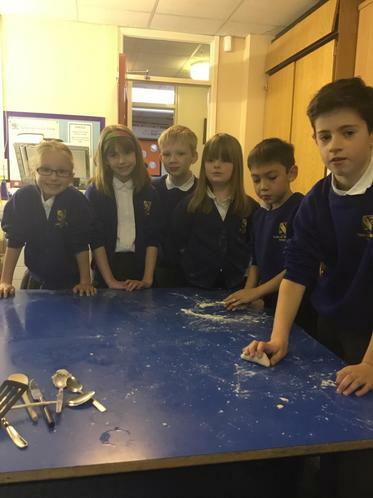 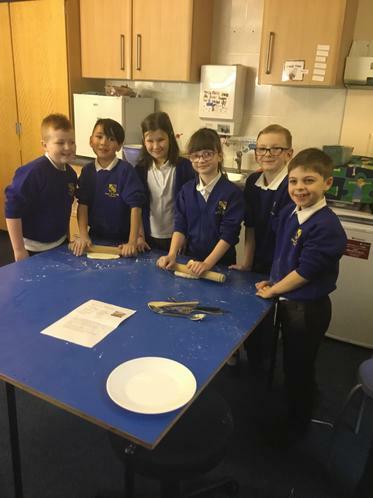 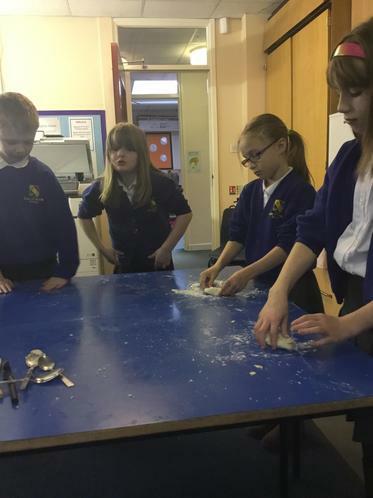 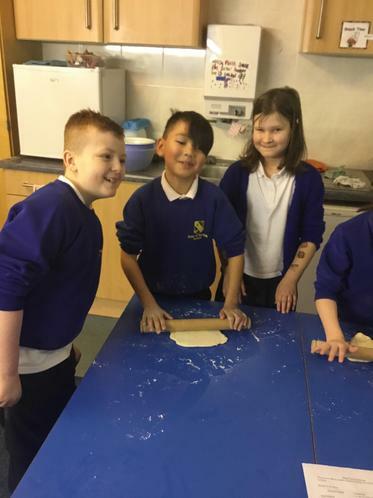 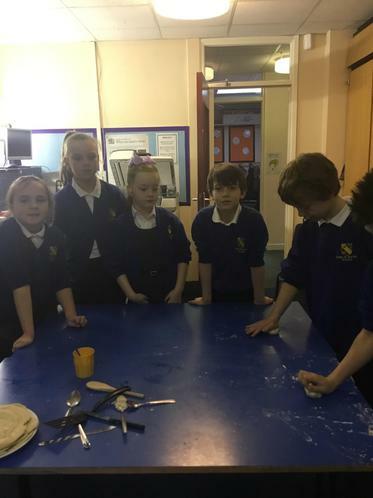 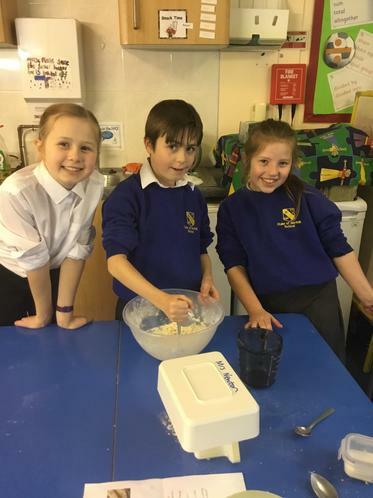 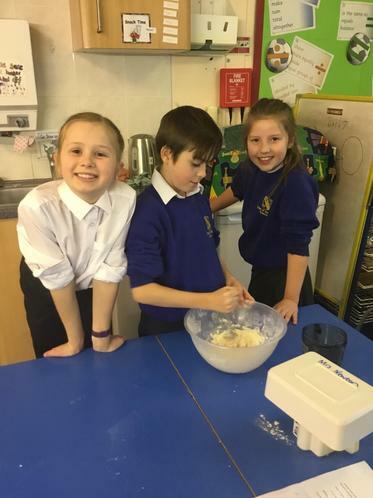 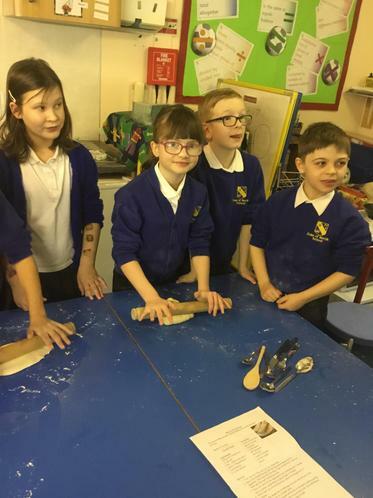 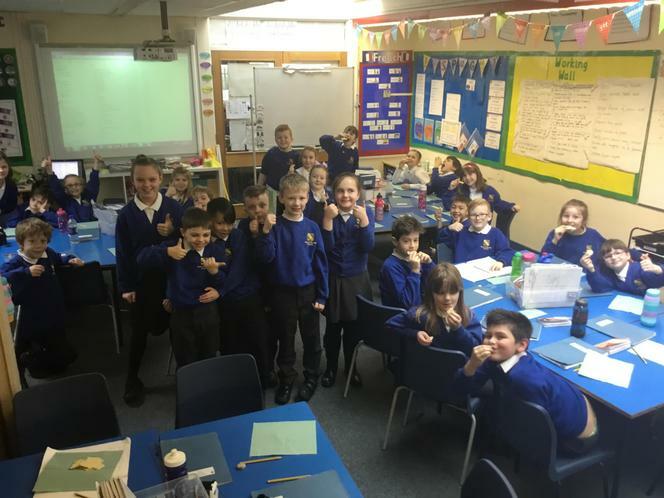 As part of our topic on the Maya Civilisation we got to make some yummy tortillas. 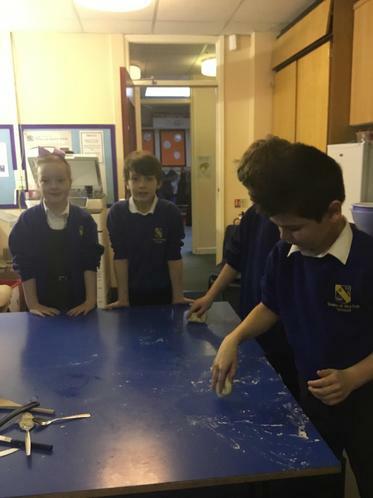 We worked in groups and followed the instructions carefully. 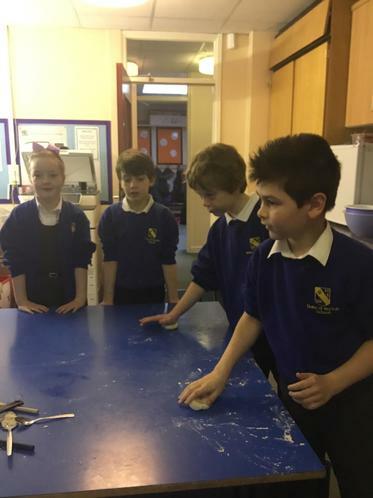 Tortillas were a staple diet for the Maya people as maize was their main crop.